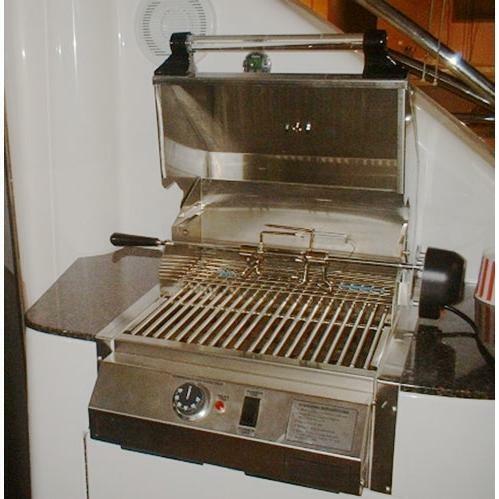 This Electri-Chef 16 Inch Built-In Marine Electric Grill is perfect for yachts and larger vessels. All stainless steel construction with easy-to-use adjustable controls that provides grilling temperatures from 180 to 600. Clean electric cooking with 224 square inches of grilling surface (14 inch x 16 inch). Requires 208/220 volts ac 20 amps single phase dedicated branch circuit.